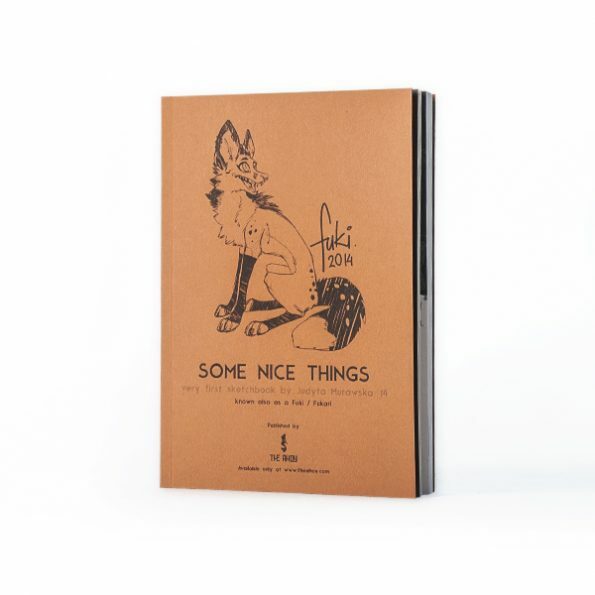 “Some nice things” is the very first black&white artbook of Judyta Murawska – known better as Fukari. 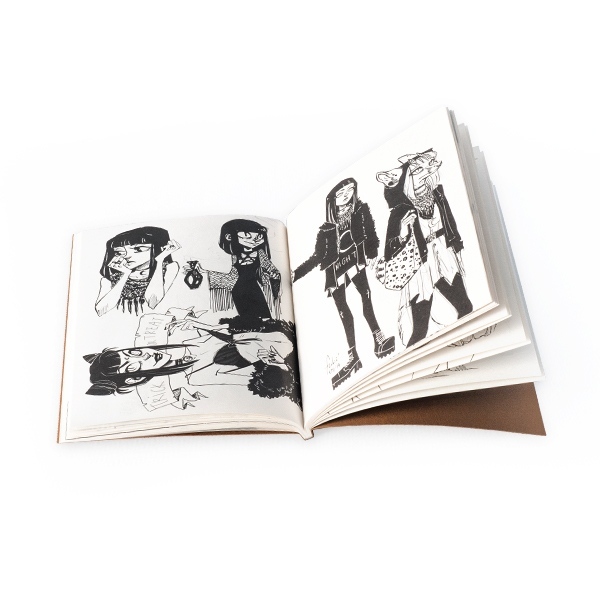 It collects illustrations made in 2014. You can find linearts and sketches from your favourite pictures but also never published pieces, which means 68 pages of nice stuff! 68 pages of amazing black&white sketchbook in A5 form (148 x 210 mm). Medium-hard paperback (cardboard texture) and eco-paper pages. Published by TheAhoy. I love this book! 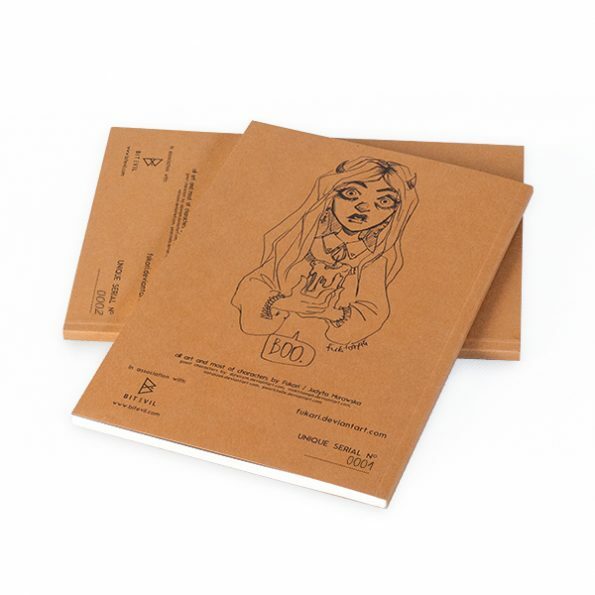 The paper is a great quality and the drawings have a great contrast since they all are in black and white. I am kinda mad that It took a while to get to me but I understand that it takes a while to get from Poland to the US. Still, though this is amazing and I love the cover and the back illustrations too. Kinda wish that the book was a tad bit bigger in size but I still love it.